I.T.S. Birth Childbirth Services is a childbirth program based in Manitoba, Canada and directed by Jenn Fontaine, BDT(DONA), CD(DONA), LCCE, FACCE. Jenn has been involved in the birth field for 13 years and is passionate about training up childbirth educators who provide exciting, relevant and evidence-based classes in their communities. In following with the Lamaze fundamentals, we teach that birth is a normal and exciting time in a woman’s life. We teach that classes are designed to help alleviate fears and promote trust in their bodies. 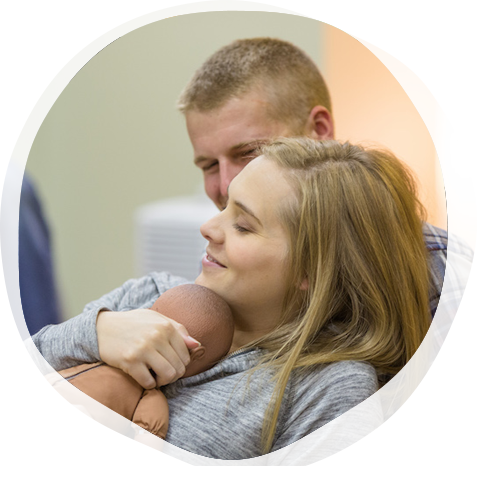 Become an amazing new childbirth educator, or refresh your skills as an experienced childbirth educator. 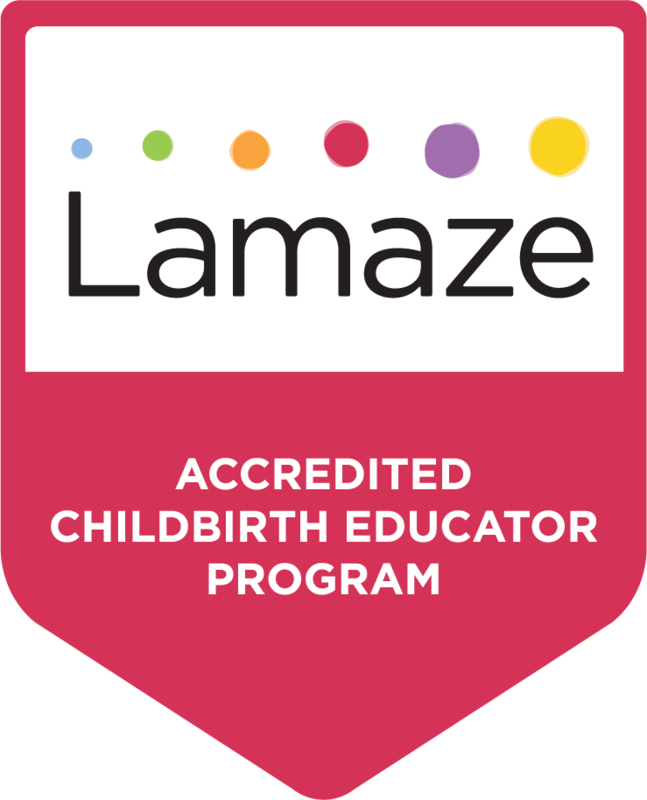 This 3-day seminar satisfies a major step in the Lamaze certification program for new childbirth educators.